Activate Micro-box on Magma-box - MICRO BOX V3.0 THE BEST MULTI PLATFORM UNLOCKING TOOL ! 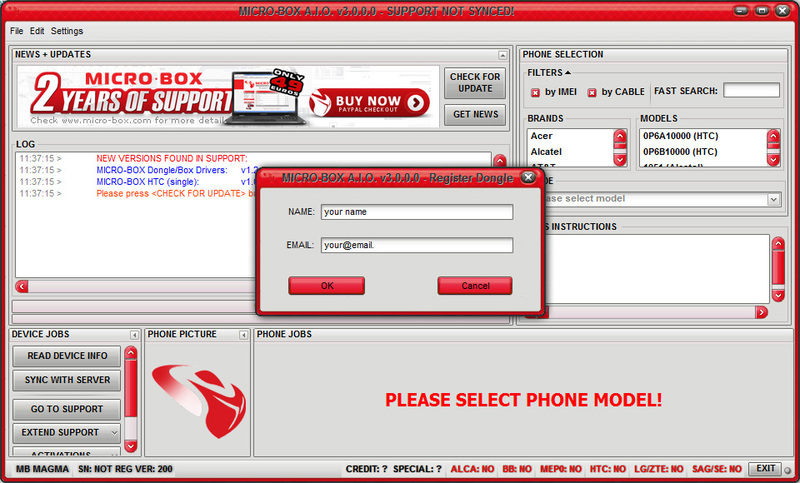 As everybody know, Micro-Box Team is one of the oldest and one of the most trusted team in GSM market. We are working day by day to give you more and more new solutions and possibilities to make money. 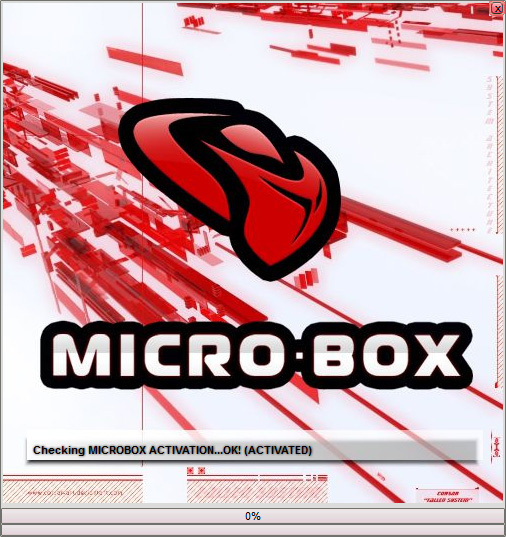 As a really trusted team we have a close cooperation with other software vendors and here is one more example that not only users but also other Teams trust to Micro-Box Team very much. So, we are glad to present you one more example of good cooperation between two teams. 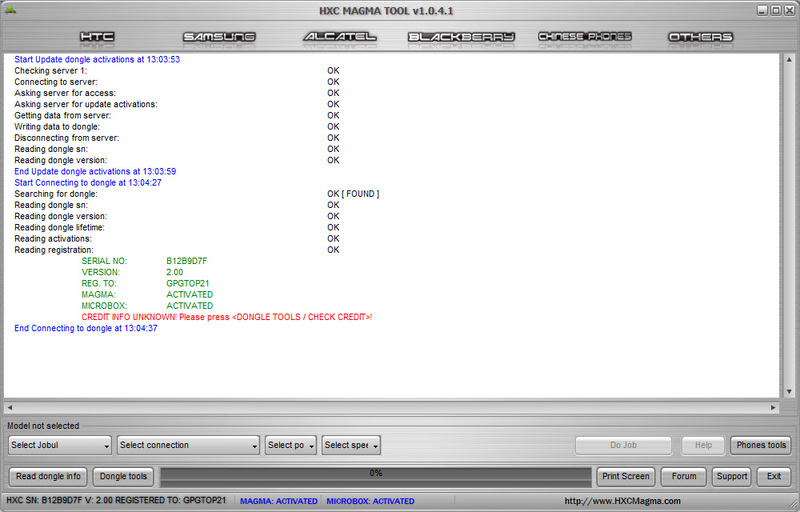 From now it&apos;s also possible to activate Micro-Box for your MAGMA-HXC Box / Dongle. This means, that you can add Micro-Box software into your box / dongle and save a lot of money and time for new dongle delivery. Activation of Micro-Box includ all Modules ( Main software with Samsung + Huawei + all others.. + Alcatel activation + BlackBerry activation + BlackBerry MEP0 activation + HTC activation + LG/ZTE activation + Sagem/SE Activation ) for 1 year Unlimited support ! At a very competitive price of 50 USD !